If you are bored with the standard swimming cap then these scarves are for you. They are beautiful & also waterproof. They can be tied several different ways and are completely secure in the water. 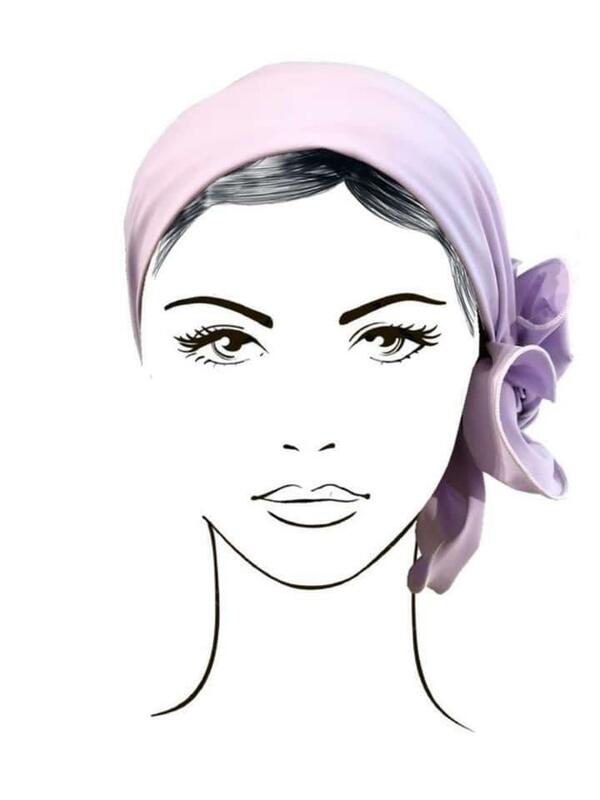 All scarves are fitted with an anti slip headband. Be quick- we only have one of each.